In the fourth and final novel starring Sherlock Holmes, a coded message warning of imminent danger is delivered to his London flat and hastily sends him crime-solving in the countryside. Visitors to the fictional sleuth’s Victorian-era quarters at 221bBaker Street—once shared with roommate and detecting partner Dr. Watson—can be forgiven for thinking he might reappear there at any moment. The rooms he “rented” have been vividly re-created just as they’re described in “A Study in Scarlet” and other tales. 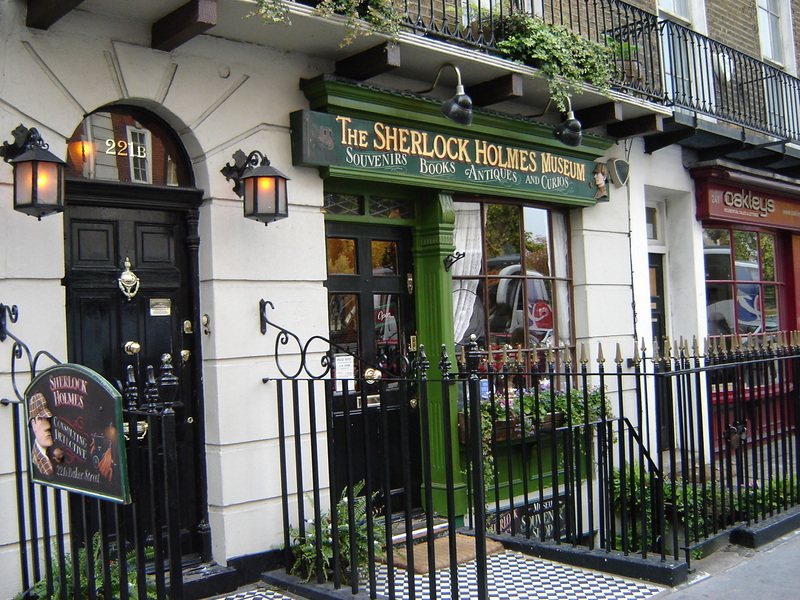 On display at the Sherlock Holmes Museum are the detective’s most prized possessions, including his deerstalker cap and the Persian slipper where he stored his tobacco. The English cottage where Jane Austen conjured up the escapades of Emma Woodhouse. 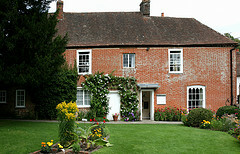 The sparkling satire Emma flowed from Jane Austen’s pen in a 17th century cottage in Chawton, England. Prior to moving into the abode, located on her wealthy brother’s country estate, in 1809, none of her work had been published. Her time in Chawton proved prolific. In addition to Emma, the novelist turned out Mansfield Park and Persuasion and revised Pride and Prejudice and Sense and Sensibility. The writing table where she worked is on display in the cottage, now Jane Austen’s House Museum. Emma-related events are taking place throughout the year, leading up to the anniversary tie-in in December. Don Quixote’s “giants” in the Spanish countryside. 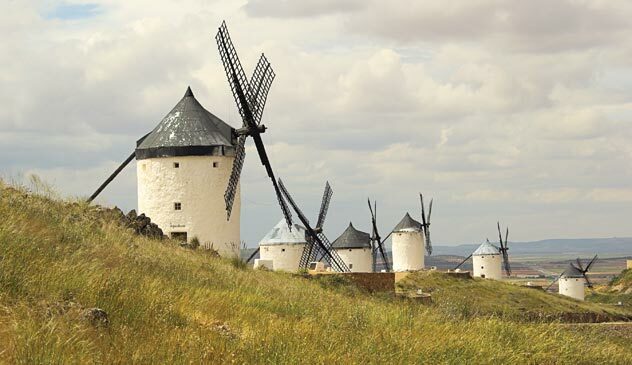 On a hillside in Campo de Criptana, Spain, witness the spectacles put on by the famous windmills that Don Quixote valiantly battled after mistaking them for giants. The comic misadventures of the chivalry-obsessed knight errant and his faithful squire, Sancho Pancho, were enormously popular with 17th century readers. Miguel Cervantes is believed to have begun writing what is considered the first modern novel while imprisoned in a cave underneath the Casa de Medrano, some 60 miles south of where the windmills turn. He had the misfortune of being imprisoned at least twice for irregularities in his accounts while working his day job as a tax collector.